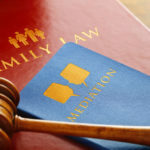 Can I Deny my Ex-Spouse Visitation? Posted in Child Support, Child visitation, Children | Comments Off on Can I Deny my Ex-Spouse Visitation? I’m Unemployed-How Do I Pay Child Support? Posted in Child Support | Comments Off on I’m Unemployed-How Do I Pay Child Support? Posted in Child Support | Comments Off on Do I have To Pay Child Support? 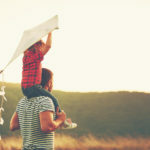 Posted in Family Law, money & property | Comments Off on Can I claim my child as a dependent?